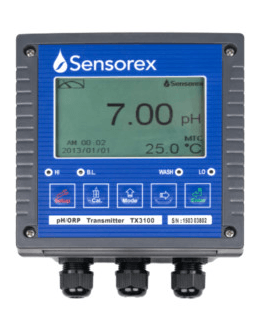 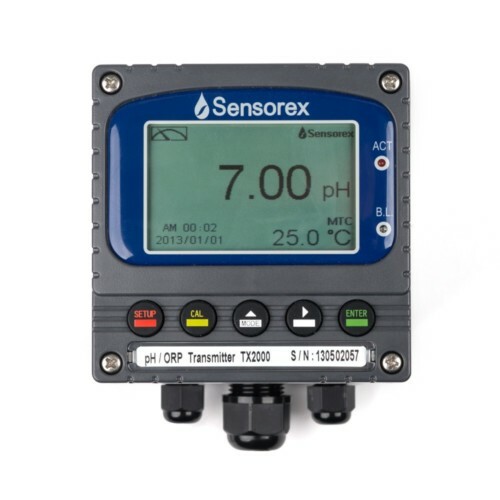 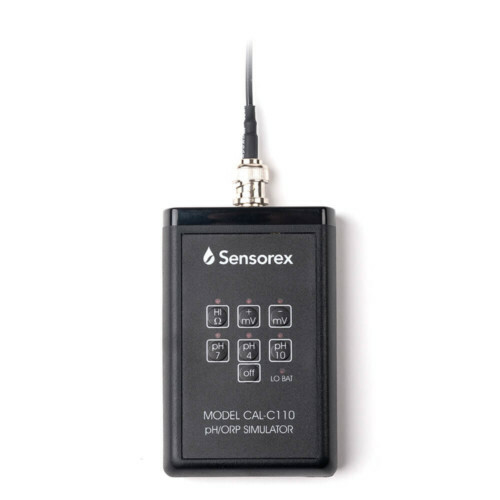 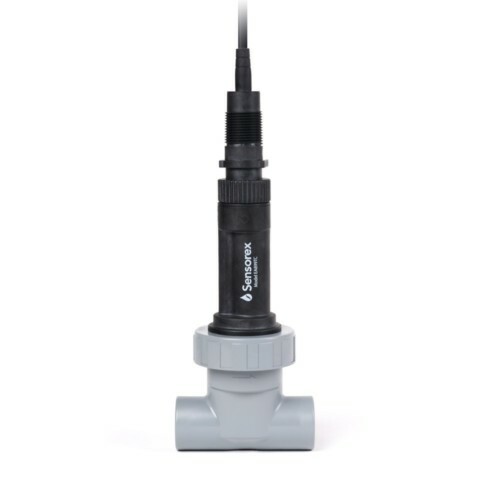 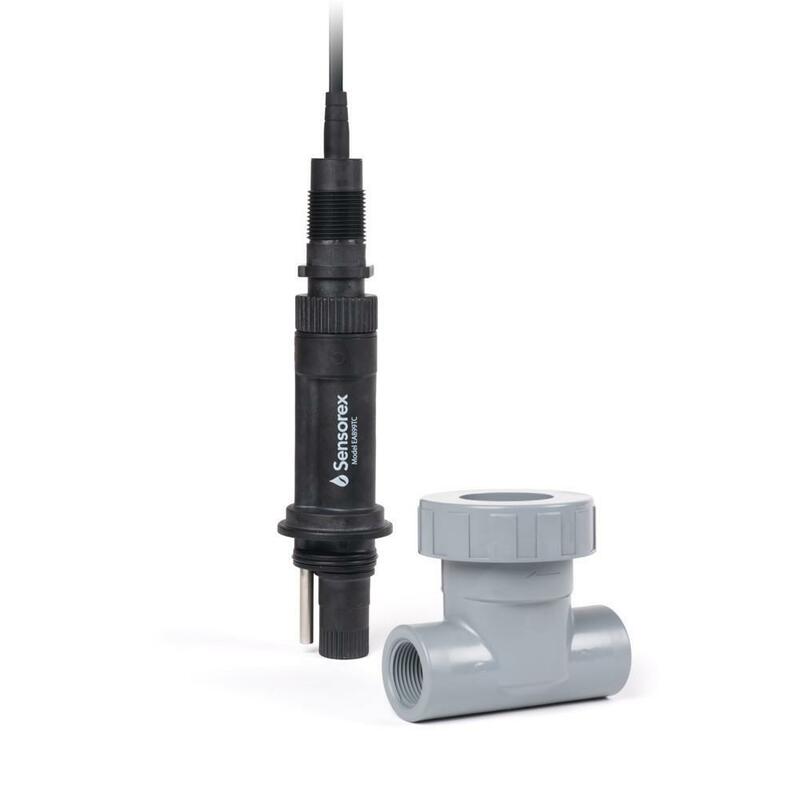 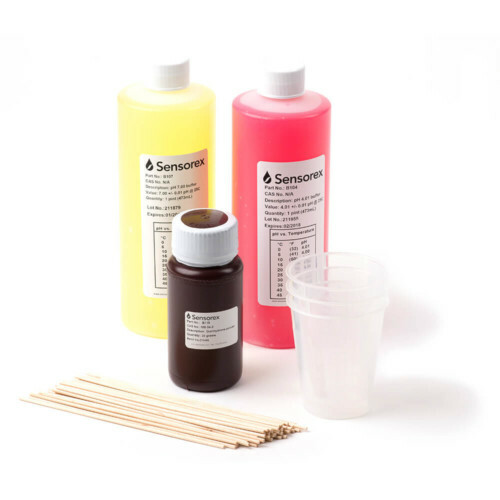 The S8200-ORP is a self-cleaning ORP sensor that delivers the most reliable online monitoring in a unique, modular package that minimizes total cost of ownership. 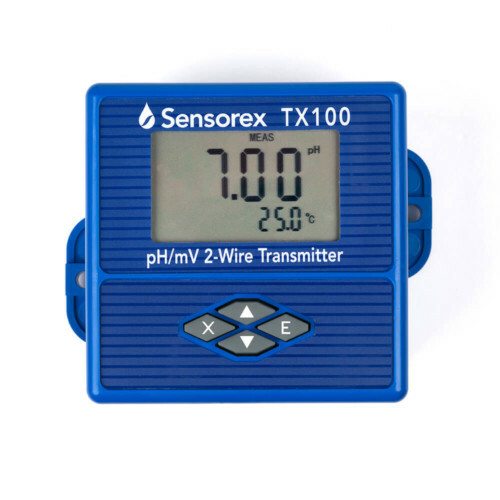 Customize to exactly what you need for your application with optional electronic amplifier, 4-20 mA or MODBUS/RS485 module, and custom automatic temperature compensation configurations. 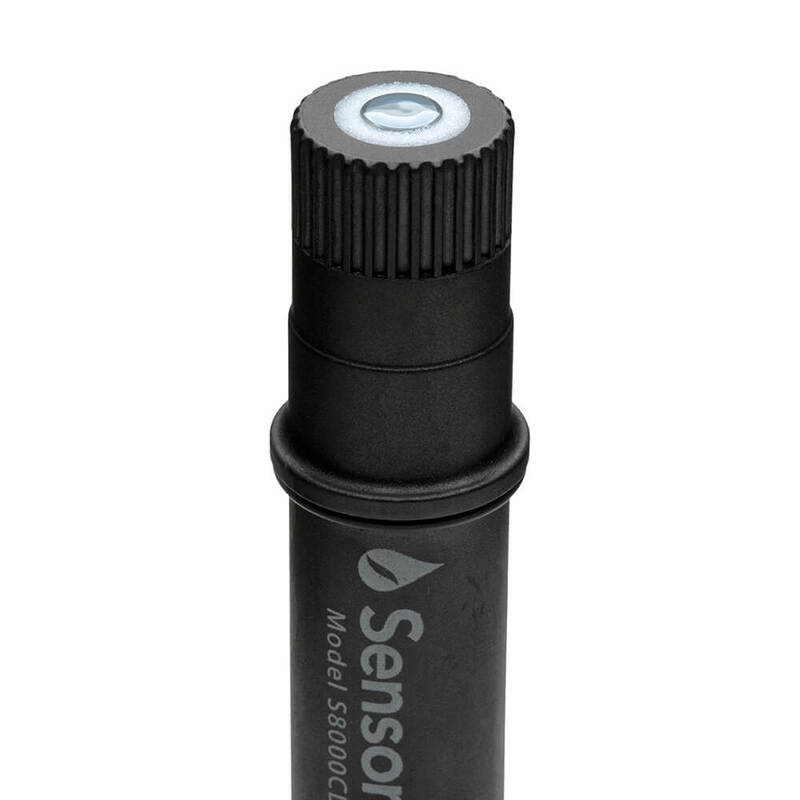 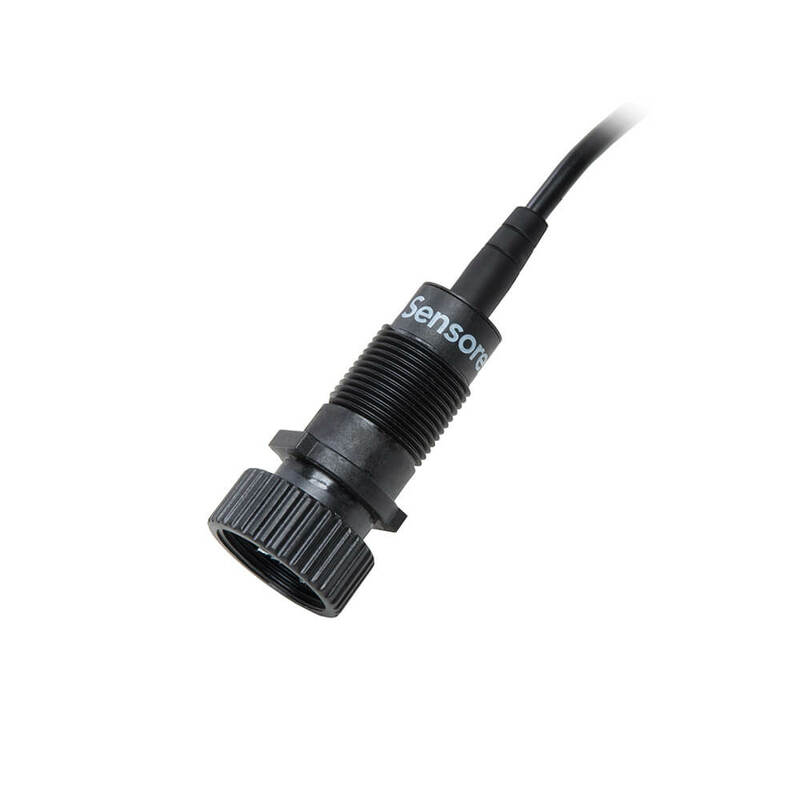 Sensors can be changed in a few seconds with no tools or re-wiring required by swapping the S8000CD-ORP Quick Change Replacement Cartridge.